A new chart of the Charles River basin created by MIT and the Charles River Alliance of Boaters. 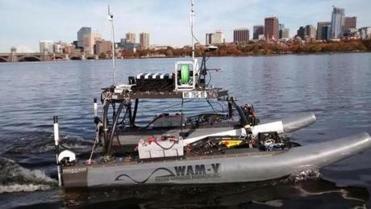 MIT's autonomous boat Remote Explorer IV bristled with antennas and sensors as it navigated the Charles River basin. Onlookers observed the creation of the modern Charles River in 1908. 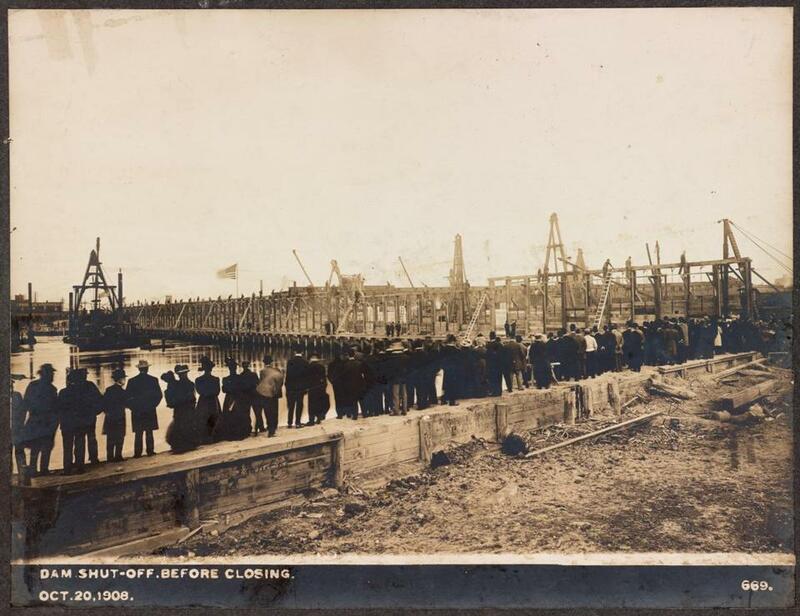 Workers on the first dam at the mouth of the Charles lowered 84 massive timber gates into the water, creating the placid, lake-like river so familiar today. Daniel Adams can be reached at daniel.adams@globe.com. Follow him on Twitter @Dan_Adams86.